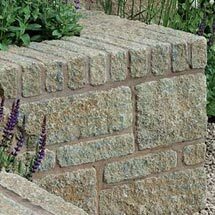 High quality, Carluke walling comes in two different finishes - Split and Rumbled with a choice of two colours: Buff and Buff Black. 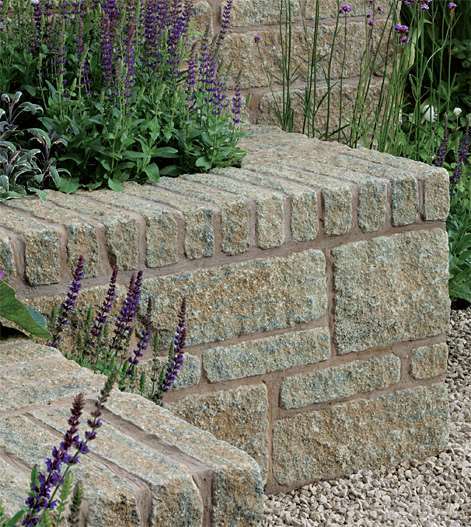 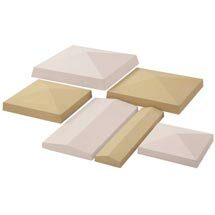 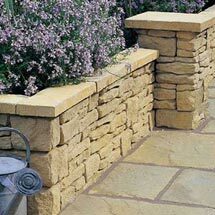 Available in a number of different sized blocks, Carluke walling can be used for load bearing as well as garden applications and have Pyramid pier caps and Peaked copings to complete the design. 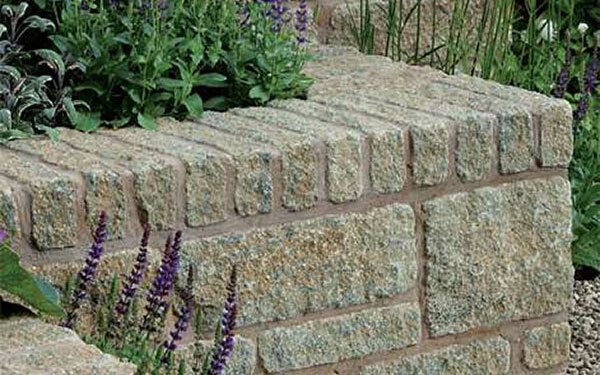 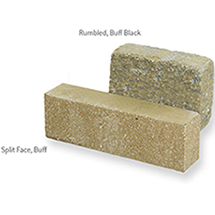 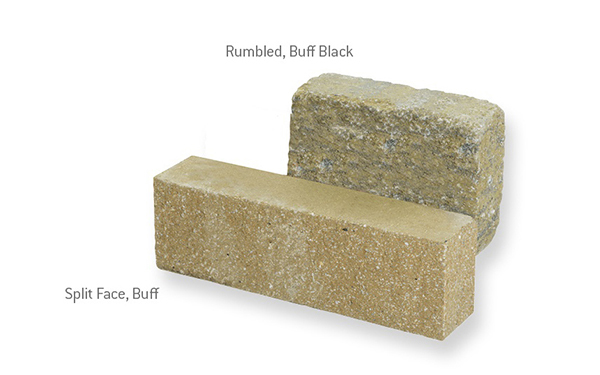 Carluke Walling is one of our reconstituted walling products within our walling range.